Become an AmeriCorps member and make a difference in your community! 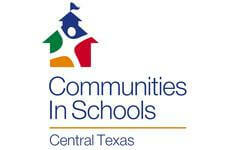 Mentor and tutor at-risk elementary and middle school students in Central Texas schools. The Communities In Schools of Central Texas AmeriCorps program continues to recruit part-time members to serve during the current 2019 - 2020 program year. Program Dates: September 3, 2019 - June 28, 2020. You must serve for the entire program length: start and end dates are non-negotiable. 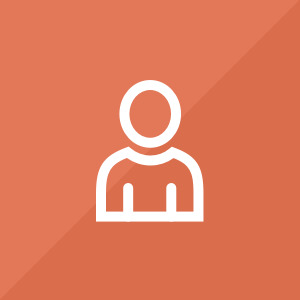 Hours: Part-time members will serve an average of 28 hours per week. Hours are generally served Monday through Friday between 7:30 am – 4:30 pm. Some weekend service day participation is required (about 3 times a year, usually 4 hours). We will not accept resumes and cover letters for these positions.